ECAT0012 - Express Corporate - Promotional Products - Delivered Fast! 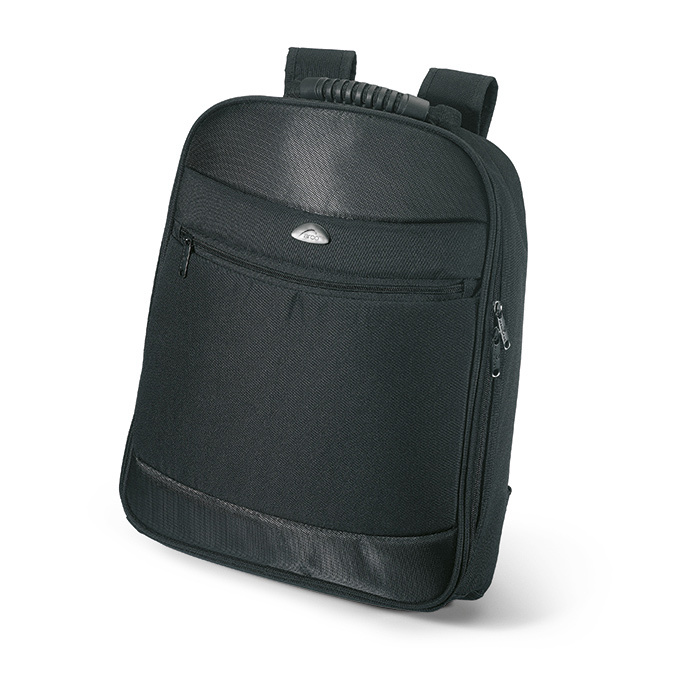 Laptop 13 inch backpack with inside compartment including pen holder and several pockets. Padded shoulder strap to provide comfort. 600D polyester with 420D jacquard polyester.